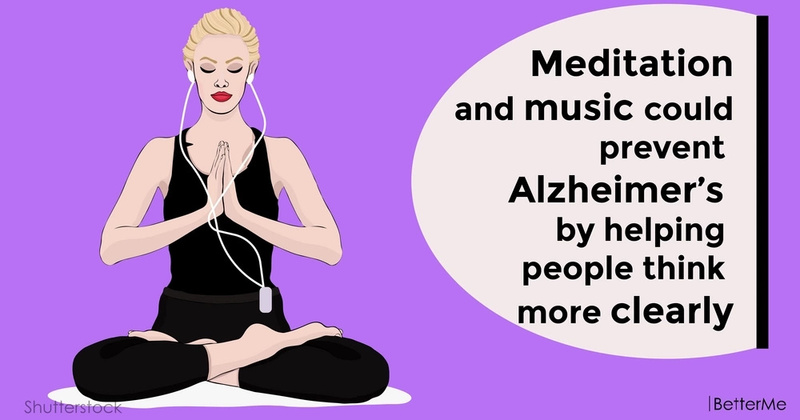 A recent study reported stunning news, music and meditation are promising in improving cognitive and memory performance in adults with subjective cognitive decline. Subjective cognitive decline (SCD) may be a preclinical stage of Alzheimer's disease or an unhealthy aging of the brain. According to statistics, Alzheimer's disease affects more than 5 million people in the United States. Dr. Kim Innes, associate professor of epidemiology at West Virginia University in Morgantown, and colleagues conducted a study in which they attempted to assess the impact of two mind-body practices, such as Kirtan Kriya meditation and music listening on cognitive outcomes in people with SCD. Kirtan Kriya is a type of yoga meditation that combines focused breathing practices, singing or chanting, finger movements, and visualization. People who practice this type of meditation claim that it stimulates all of a person's senses and the associated brain areas. The fact is, only 12 minutes of Kirtan Kriya meditation help people to think more clearly, improve memory retrieval, improve sleep quality, reduce stress, improve both short- and long-term psychological health, and sharpen attention, concentration, and focus. 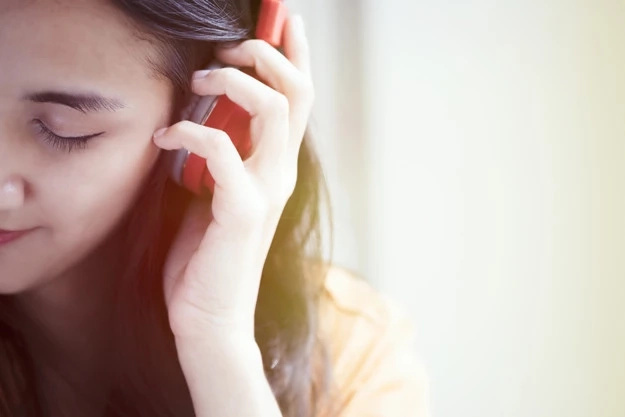 Moreover, the method of music listening in people with Alzheimer's disease showed positive results even in the late stages of the disease. The areas of the brain that store musical memories are thought to remain relatively undamaged by Alzheimer's disease. 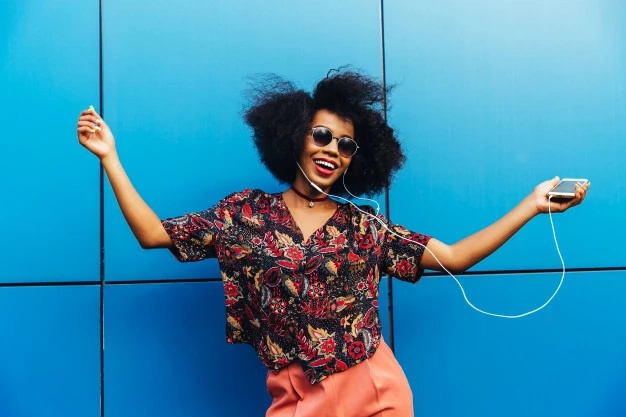 People associate music with significant events or with a wide range of emotions that can trigger a response long after memory declines. This music therapy helps relieve stress, reduce anxiety, and lessen agitation in people with Alzheimer's disease. 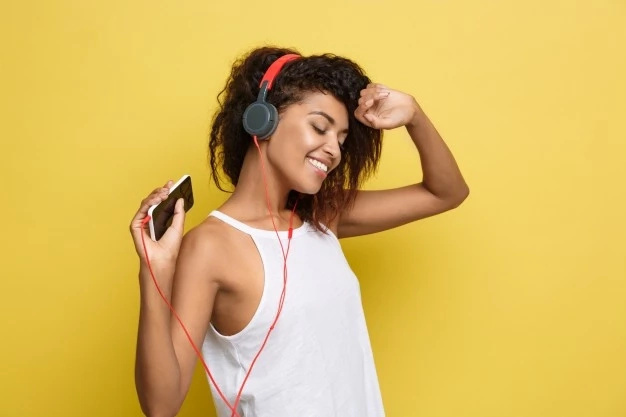 In addition, music can even boost mood, stimulate positive interactions, facilitate cognitive function, and help coordinate motor movements. 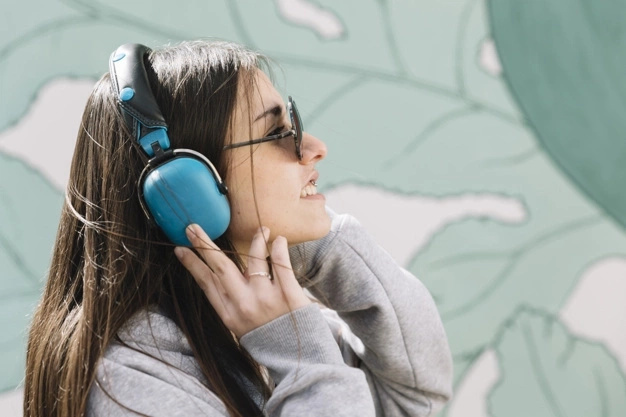 A study conducted by the West Virginia team showed that both interventions of Kirtan Kriya and music listening improved stress, sleep, mood, well-being, and quality of life. But what’s far more interesting is these two techniques have helped to keep the results for 3 months. For example, one of the latest studies that included 60 adults with SCD to either Kirtan Kriya meditation or music listening programs showed significant improvements in subjective memory function and objective cognitive performance in both the meditation and music groups. As with the team's previous study, memory and cognitive gains were maintained or increased at 3 months post-intervention.